It’s been a while since you’ve heard from us. We have lots to tell you. Ready to listen? 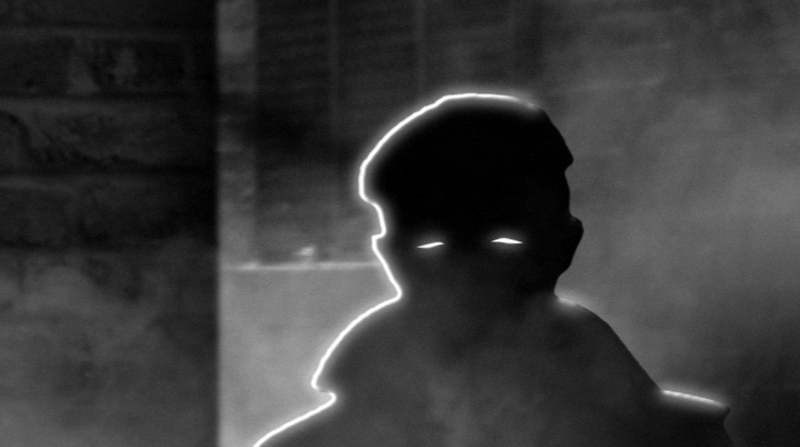 Nick Schweip has finished rotoscoping for the film noir, Chalk Outlines. The finished product will be online soon, but until then check out the trailer above. 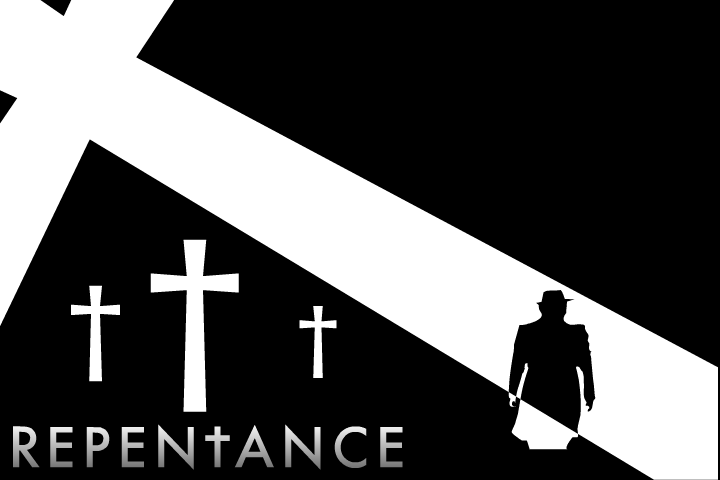 If you really want to be caught up with the film’s production then watch Repentance, a precursor to Chalk Outlines. 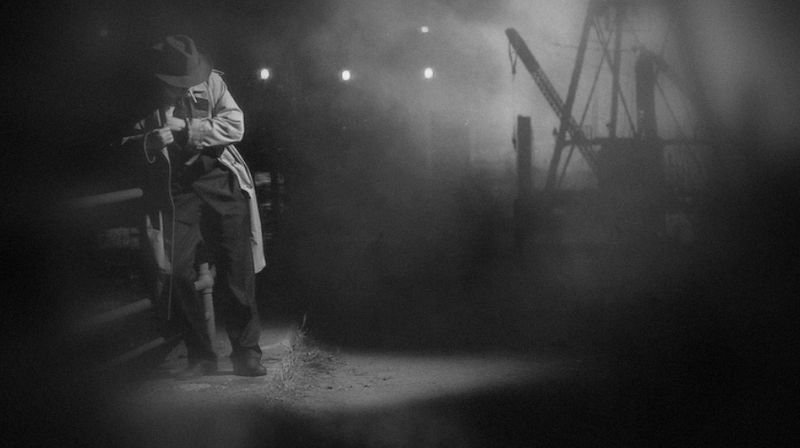 Film noirs, breathing, what could be next? How about film festivals! 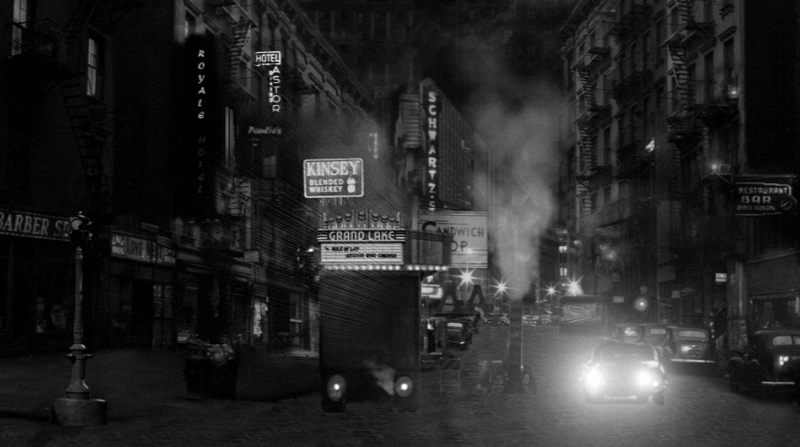 With the help of singer-songwriter Tom Knight and a website called Withoutabox we are now ready to send out The Elephant’s Lullaby to film festivals across the country. We’re very excited at the opportunity for audiences to watch the music video on a big screen. We’re also excited to win first prize at every festival. You know that’s what’s going to happen. Hopefully that was enough info to satisfy all appetites? It wasn’t? Well, check back with us soon for more updates.